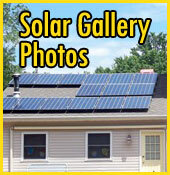 Solar virtually pays for itself. 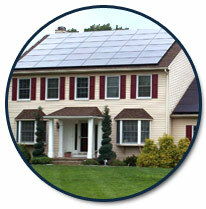 The fact is a typical solar energy installation will far outperform nearly any Wall Street investment. Between dramatically reducing your energy costs and the Federal and State incentives that are available, your system can be paid for in as little as five years. Other factors include accelerated depreciation, and low maintenance and high dependability. 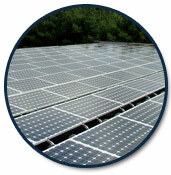 SRECs (Solar Renewable Energy Certificates) provide an additional source of revenue and help with long-term financing. And New Jersey’s RPS (Renewable Portfolio Standard) requires that electric suppliers and providers retire SRECs in scale with their retail electricity sales in increasing amounts each year through 2026. This long-term-demand for SRECs provides solar energy system owners a predictable source of additional revenue that can facilitate long-term financing for solar installations. There isn't an investment vehicle on Wall Street that can outperform a A Clear Alternative Solar energy system. Beyond reducing your energy spending and benefitting from tax incentives, you will actually gain more control over your company's operating costs. This is significant in today's economy, or in any economy for that matter. Considering the instability of energy pricing, a business in New Jersey is able to establish a new source of income and potentially eliminate 100% of its electric bill. The result is lifelong energy independence. 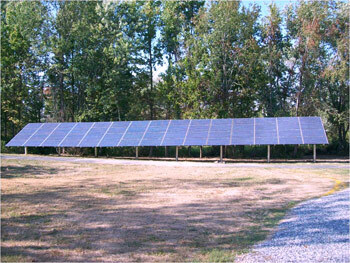 Fifteen years ago, it took thirty years to pay for a solar energy system. Today, with the combination of Grants and SREC (NJ Solar Renewable Energy Certificate) program, a system will pay for in itself in as little as 5 years. 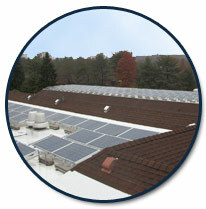 Contact us at aclearsolar@aclearalternative.com to improve your bottom line.